ESC's academically rigorous SAT, PSAT & ACT curricula were developed by experts in the field over three decades. 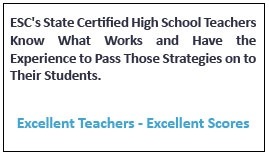 Our experienced, certified high school teachers prepare students by focusing on key academic concepts, innovative test-taking techniques, and improving time management skills. Through teacher support, instruction, and practice with actual test sections and questions, students develop the confidence to take the test in a more relaxed manner and reach their maximum potential. 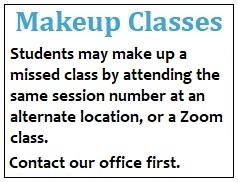 Educational Services Center currently offers our program in over 30 area high schools. These schools include: R.C. Ketcham HS, Oakwood Friends School, Rondout Valley HS, Monroe-Woodbury HS, Chester Academy, Goshen HS, James I. O'Neill HS, Washingtonville HS, Cornwall HS, Storm King School, Clarkstown HS North/South, Francis Lewis HS, Bogota HS, Leonia HS, Waldwick HS, Kearny HS, Cranford HS, Linden HS, David Brearley HS, Kinnelon HS, Butler HS, Parsippany Hills HS, Madison HS, Morristown HS, Mt. Olive HS, Somerville HS, Hopwell Valley Central HS, Hightstown HS, Spotswood HS, Raritan HS, Jackson Liberty/Memorial HS, Brick Memorial HS, Toms River East HS, Bordentown HS, Williamstown HS, Panther Creek HS, Wakefield HS, Wake Forest HS. Don't see your high school on the list? 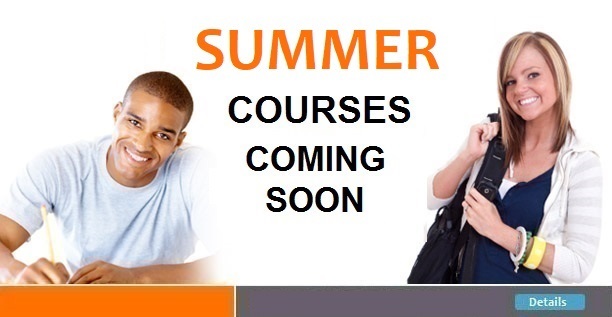 If you would like to bring ESC's course to your high school, contact your guidance supervisor or principal and let them know of your interest. 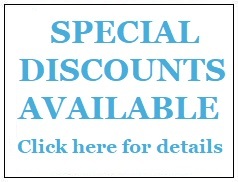 They can contact us and we would be delighted to plan a course at your school. ESC STUDENTS report increases in their SAT scores from 150-300 points! Copyright © Educational Services Center, Inc. All Rights Reserved. SAT is a registered trademark of the College Entrance Examination Board which does not endorse this SAT Test Prep or any other SAT Test preparation service. Achieving high SAT test results begins with effective and proven SAT preparation. Studying for the SAT test demands a different approach than studying for high school exam. Knowing exactly what material on the SAT test to prepare for, as well as the best approach to SAT prep courses, can be both confusing and daunting for many students. The SAT prep courses presented by the Educational Service Center can offer the most effective study strategies to conquer the SAT test. In addition, ESC will ensure that during your SAT prep classes, all of the material on the SAT test will be completely covered. Show colleges your true knowledge and future potential with the Educational Service Center's proven SAT prep courses. The SAT test is a comprehensive examination designed to test high school students' knowledge for college admissions. As a globally recognized test for college recruitment, the SAT test entails general high school subjects covering reading, mathematics and writing. The SAT test is just one of many considerations colleges take during their admissions process, and your SAT test results can offer you insight as to which colleges may be right for you. An early start with proven SAT prep courses will drastically improve your SAT test taking confidence as well as improve your SAT test results. Most high school students take the SAT test during their junior or senior year, however many students fail to properly prepare and prep for the SAT test. 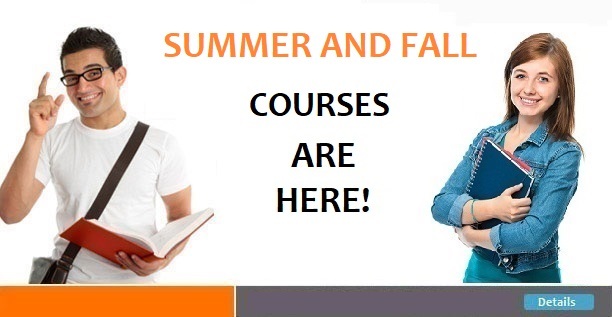 The best time to begin taking SAT prep courses is during the fall and winter months leading up to that time. 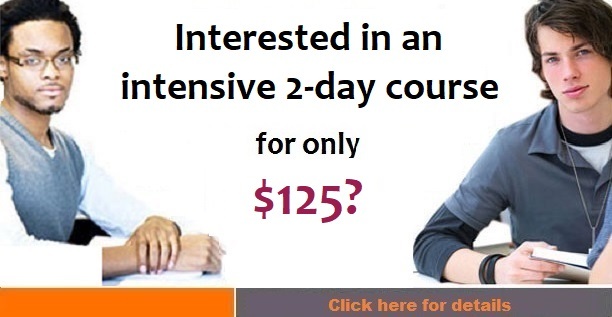 In fact, many successful SAT test takers utilize their holiday and winter breaks to review the content of the ESC SAT prep courses becoming more familiar with the SAT prep class materials prior to enrolling in our SAT prep courses. A vast majority of universities around the world apply students' SAT test results to make admission decisions. To receive acceptance to the colleges of your choice, consider the ESC SAT prep courses that help prepare you for the SAT test sooner and with the right approach. To learn more about how ESC's SAT prep courses can help you achieve your highest SAT test potential, click here. High school students typically take the SAT test during the spring of their junior year. Although some students elect to take the SAT test their senior year, it is recommended to take the SAT test earlier to allow more time for retake opportunities. In addition, taking the SAT test sooner will offer early expectations for future SAT test retakes. Get quality sleep the night leading up to the SAT test. Eat a sufficient and healthy breakfast the morning of the SAT test. Remember, the SAT test is several hours long, so feeling awake and energized is key to taking the SAT test successfully. Bring the right supplements on SAT test day. The essential things to bring to the SAT test include: your SAT test admission documents, at least two No. 2 pencils, an extra eraser, an SAT test accepted calculator, and your photo ID. Once the SAT test is administered, remain relaxed and take the SAT test one question at a time. The is SAT test is broken down into multiple sections covering reading, writing and mathematics. During your SAT prep courses with the Educational Service Center, you will have a solid understanding as to how to manage each SAT test segment. The total time of the SAT test is 3 hours and 45 minutes. Below is a breakdown of the SAT test and what you can expect on SAT test day. During the SAT test, students are allowed three breaks. Additionally, SAT test accommodations can be made for certain students needing additional time for each SAT test segment. To receive SAT test accommodations, you need to complete and submit a Student Eligibility Form before registering for the SAT test. Student Eligibility Forms for SAT test accommodations can be acquired from a high school official or counselor. The highest possible score a student can receive on the SAT test is a 2400. This SAT test composite is divided among each discipline (reading, writing and mathematics), with each SAT test discipline being scored on a scale of 200 to 800 points. Also, the SAT test composite factors in two subscores: an essay score reflecting 2-12 available points and the multiple choice writing segment reflecting 20-80 points of the total SAT test composite. Figuring the SAT test composite score is done with two simple calculations. The first calculation is the sum total of points for every correct answer on the SAT test. The second calculation subtracts a fraction of a point for every wrong answer. Keep in mind that while taking the SAT test, questions that are skipped do not count against or for your total SAT test composite. Your final SAT test composite is factored into a scaled score which can be easily compared with other students who have taken alternative SAT test versions. 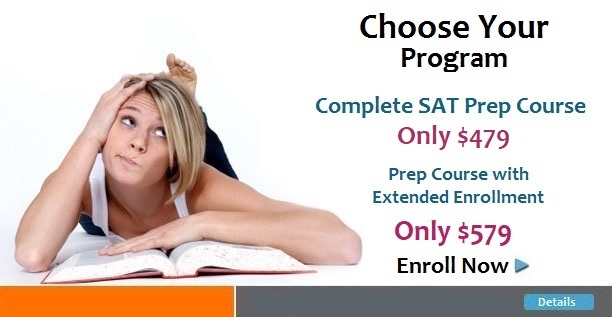 Why Take SAT Prep Courses With ESC? Be prepared for the SAT test. SAT prep course students become more familiar with the types of questions they often encounter on the SAT test. Receive feedback. SAT prep course students can see their strengths and weaknesses, and can focus their SAT preparation on the areas that need the most attention. Compare how your performance on the SAT test stacks up with other PSAT prep course students that are also applying for college. Learn SAT prep course strategies and skills to take the SAT test in a relaxed and confident manner. 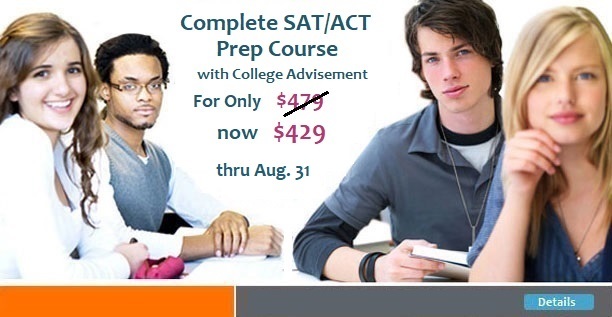 Take The SAT Test With Confidence | Educational Service Center's SAT Prep Courses and PSAT Prep Courses.